This Apex Men’s Y700M Casual Lace Black combines the highest standards in comfort, fashion, breathability and performance. This extraordinary shoe incorporates innovative features that allow the footwear to be customized to your individual footcare needs. This style is made from the finest materials available and is designed specifically to help prevent injuries and keep you active and pain free. 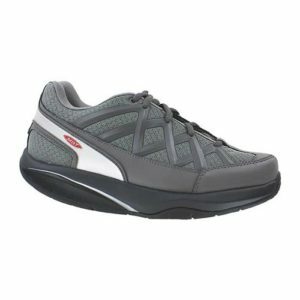 Features include: Classic design, Leather uppers and Polyester/leather linings transfer moisture and keep feet healthy. Polyurethane outsole for resiliency and shock absorption. Mozaic layer pressure relief removable inserts. Additionally, styles from the Ariya collection are recommended for men who have bunions, arthritis, diabetic feet, or who need removable insoles, high/wide toe box, adjustability and stability.